The Magnolia Special Roadster is surprisingly not British. Or even European. 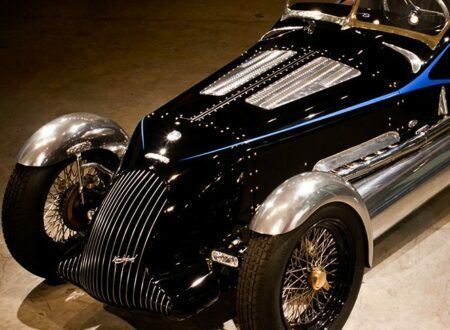 This unique, compressed natural gas roadster was designed and built by motorcycle designer JT Nesbitt (you may be familiar with his bikes over at Confederate) in New Orleans, development started in 2008 with the hand-built Magnolia Special rolling out of the showroom last month.